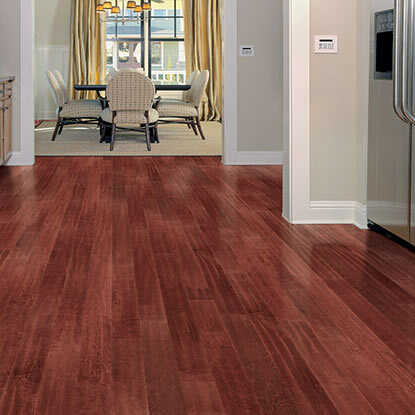 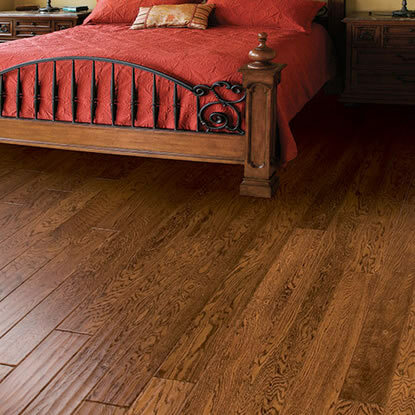 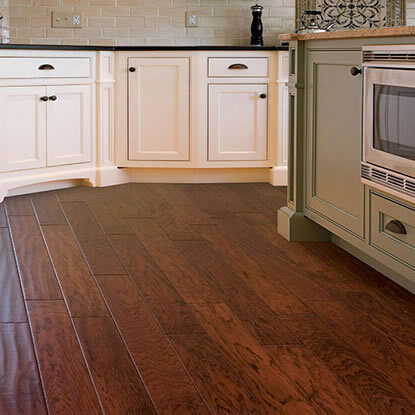 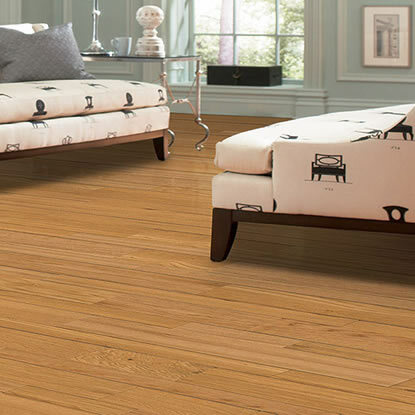 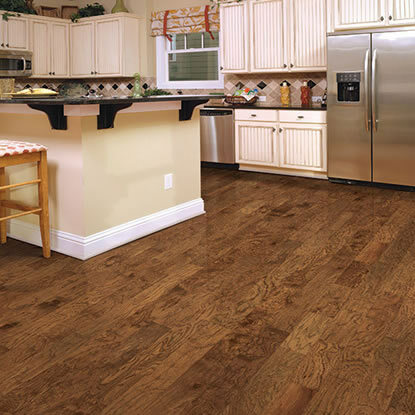 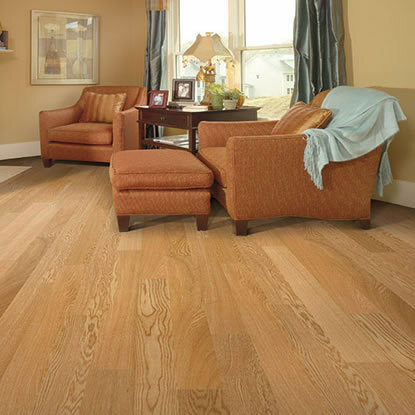 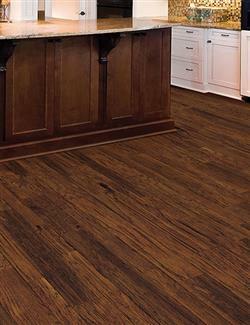 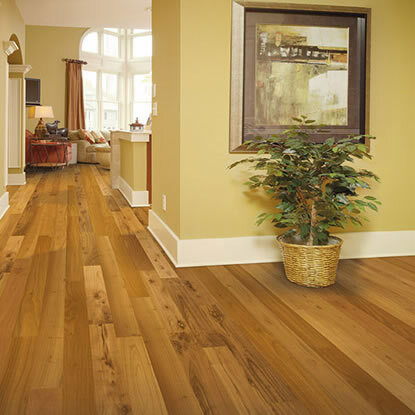 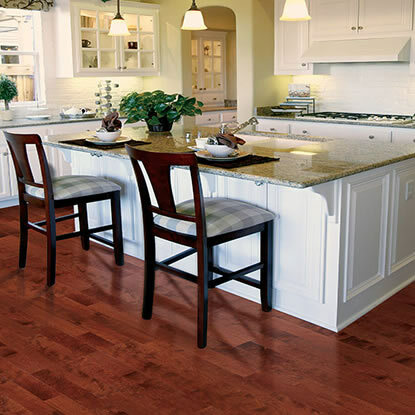 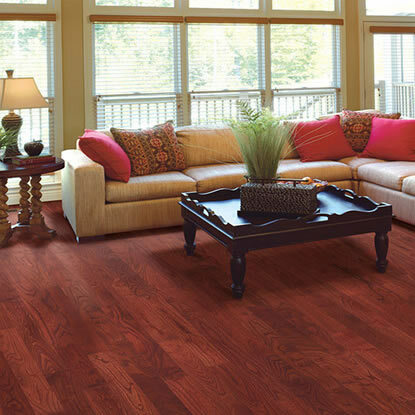 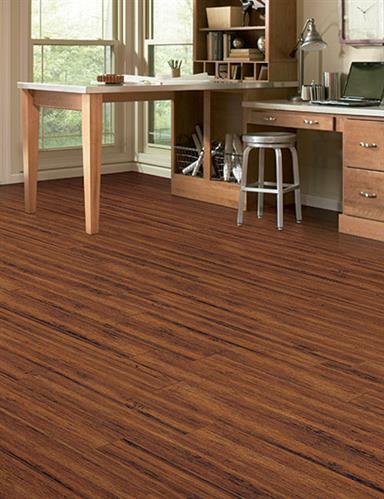 Add fashion and beauty to your home with Home Legend hardwood flooring. 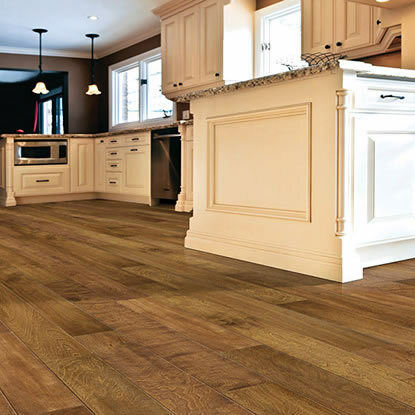 Home Legend’s flooring options meet the requirements of a wide array of lifestyle demands without destroying your budget. 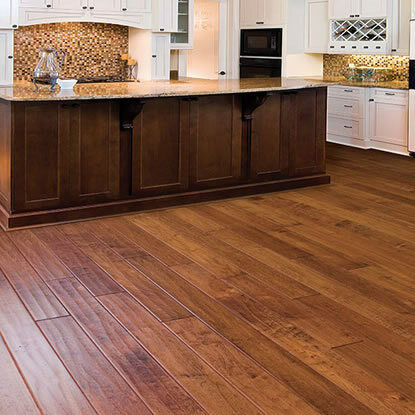 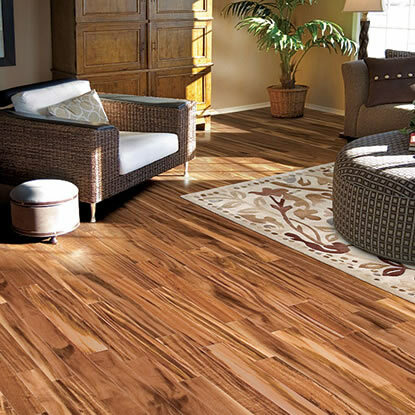 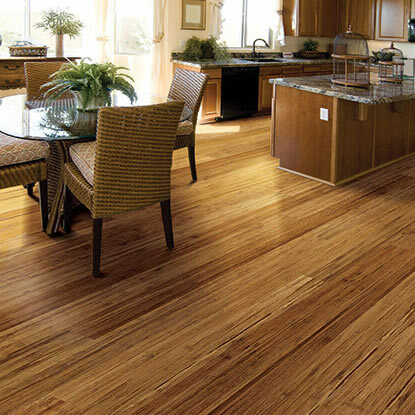 With over 60 years of experience in the flooring industry, Home Legend offers a large selection of quality products, including environmentally friendly products – all at an extreme value. 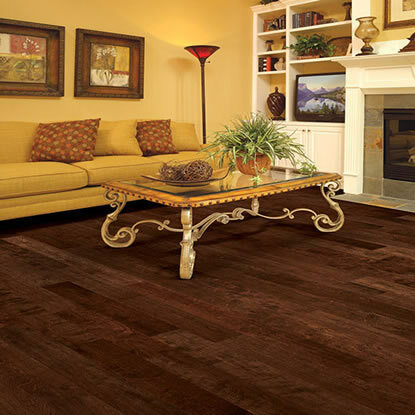 Bring the elegance of high-quality old-world craftsmanship into your home with Home Legend.